Suspended 400 feet above Peru’s Sacred Valley of Cusco are three capsules that appear like Space Age airstream trailers. These transparent sleeping pods are intended for unfazed adventures, crafted from aerospace aluminum and weather resistant polycarbonate giving each visitor a 300 degree view of the valley below. 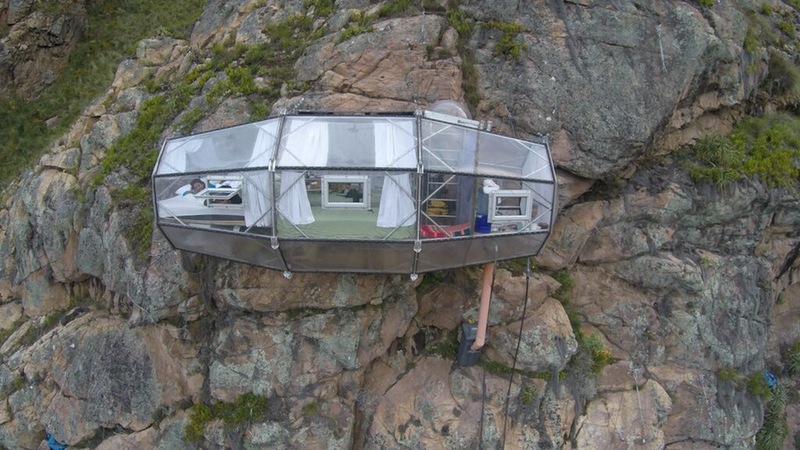 Skylodge Adventure Suites was created by the company Natura Vive, a group of young entrepreneurs who aim to show people of any age or experience level a mountain adventure. 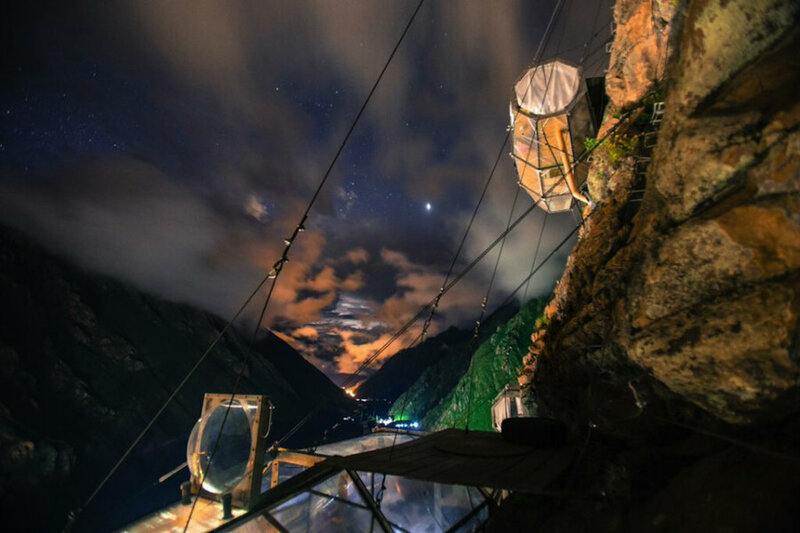 As a part of the thrill, visitors must either climb or hike a challenging trail with the help of ziplines to reach their sleeping quarters in the sky. Each 24 ft. by 8 ft. capsule suite holds four beds, a dining area, and bath, ensuring a comfortable internal temperature and atmosphere with the inclusion of six windows and four ventilation ducts. 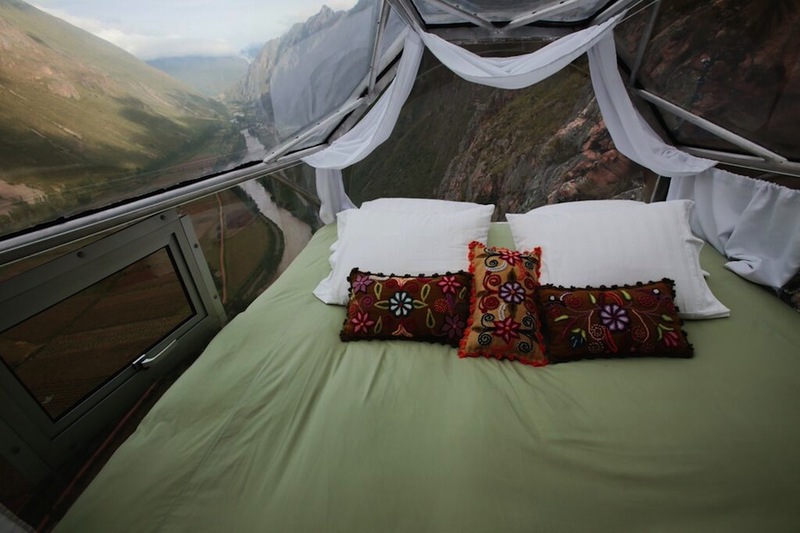 Read on via Sleep Amongst the Condors 400 Feet Above a Sacred Valley in Peru | Colossal. 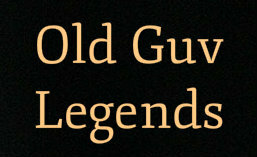 This entry was posted in PLACES AND TRAVEL and tagged The Americas. Bookmark the permalink.